Here at Sanderson Ford, we have been quite aware of the demand for Ford vehicles. We can hardly keep our new Ford on the lot! Of course, that doesn’t make the latest announcement from Ford any less surprising and welcome. According to a Ford press release, 1,353,048 Ford vehicles have been sold during the first half of the year. That makes the last six months the best first half of the year for Ford sales since 2006!One major boost to vehicle sales for the first half of the year comes in the form of Ford’s truck lineup. Ford reports that 531,500 of its trucks have been sold since the beginning of the year. Ford’s SUV sector also experienced some incredibly high sales, with 395,116 total units sold. This is a great way to start out the year for Ford. 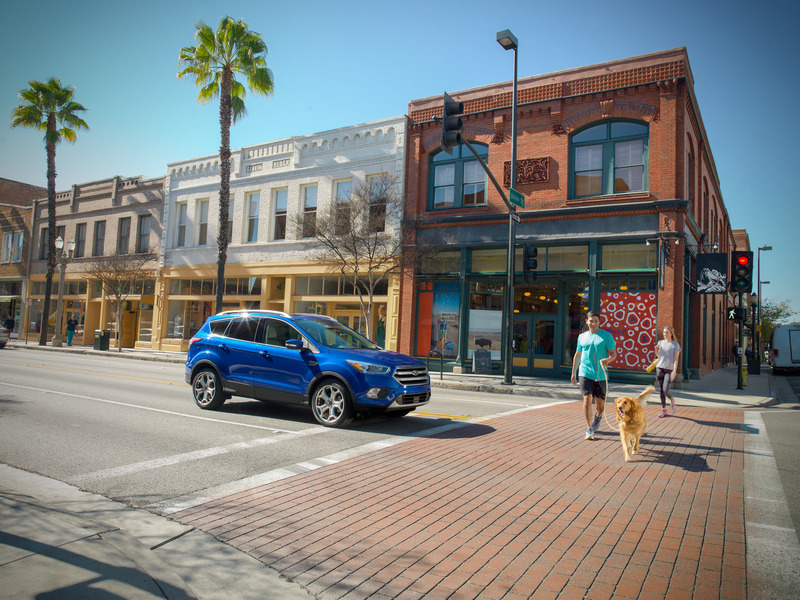 Stop by Sanderson Ford to purchase a Ford vehicle and make the second half of the year even more successful for the best automotive brand in the country.